Our loyalty scheme has just got better! 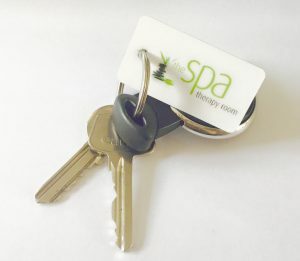 We want to give back to those who come back time and time again and you will now have your own personal key fob, to collect your rewards each time you visit us. You can join our new Loyalty Scheme now! We will be releasing details about our new loyalty scheme soon. Collect your new fob on your next appointment.